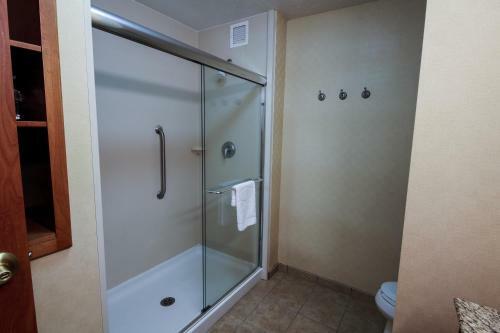 Featuring an indoor swimming pool and a hot tub, this Hampton Inn is conveniently located off I-380, 1.5 miles from downtown Waterloo. Wi-Fi is free throughout the hotel. 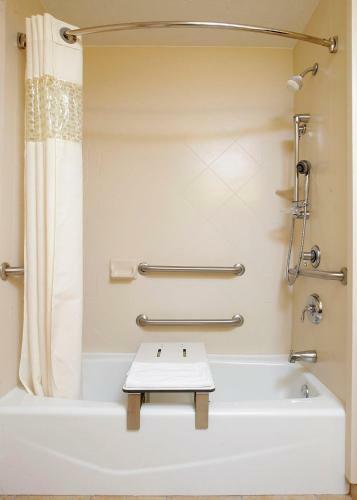 All guest bedrooms at Hampton Inn Waterloo have cable TV and ironing facilities. Every room also has basic kitchen facilities including a microwave and a refrigerator. A hot breakfast is served daily, and breakfast bags are available for those in a hurry. 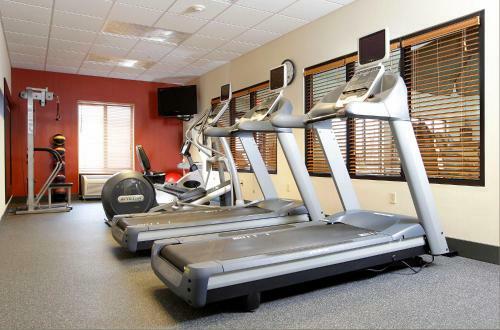 Restaurants within 5 minutes’ walk of Waterloo’s Hampton Inn include Pizza Hut and Bishop’s Buffet. 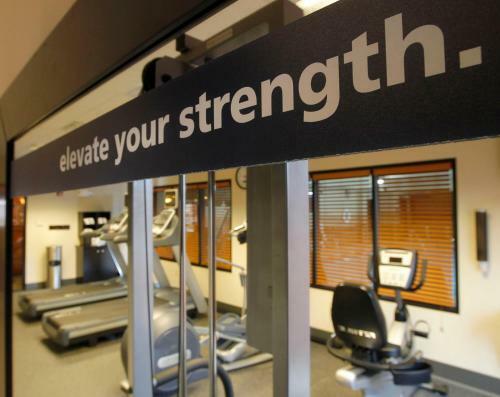 Hampton Inn Waterloo is conveniently located 300 meters from Crossroads Center Mall. Sunnyside Golf Course is just 4 miles away. 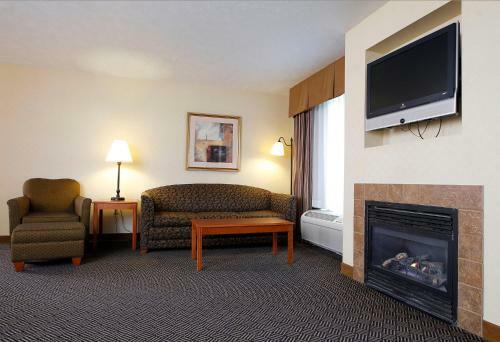 This Hampton Inn is 8 miles from Waterloo Regional Airport and free on-site car parking is available. Upon check-in photo identification and credit card is required. All special requests are subject to availability upon check-in. Special requests cannot be guaranteed and may incur additional charges. Please note that guests must be 21 years of age to book a room at Hampton Inn Waterloo. Guests are required to show a photo identification and credit card upon check-in. Please note that all Special Requests are subject to availability and additional charges may apply. 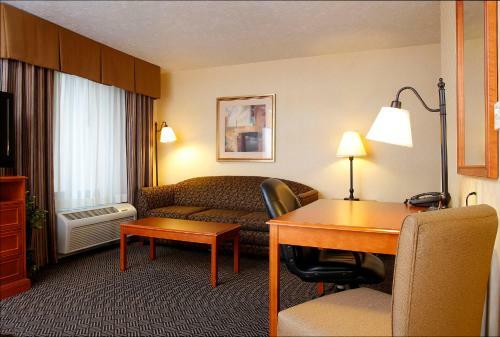 the hotel Hampton Inn Waterloo so we can give you detailed rates for the rooms in the desired period.